The FAA’s Online Commercial Drone Registration System … Ready On March 21, 2016? 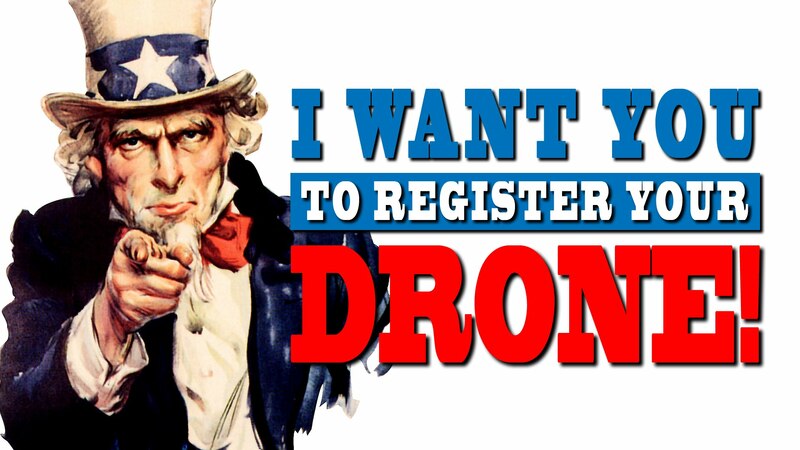 Home/Drone Law, Drone Registration, Drones, FAA/The FAA’s Online Commercial Drone Registration System … Ready On March 21, 2016? In a recent FAA announcement, the FAA boasted that nearly 300,000 recreational/hobbyist drone operators had registered. The FAA announced it has registered nearly 300,000 recreational users/hobbyist operators of small unmanned aircraft systems (UAS)/drones during the first 30 days that its online registration system has been operational. UAS owners are currently required to register their aircraft before flying them outdoors, and recreational users/hobbyists who operated their small UAS before the registration requirements were adopted must register by February 19, 2016. The agency said that it plans to make its online registration system available to commercial UAS operators by March 21, 2016. For additional information regarding the FAA’s recently adopted small UAS registration requirements, see the December 2015 edition of the Cozen O’Connor Aviation Regulatory Update. What I find more interesting in their announcement is “The agency said that it plans to make its online registration system available to commercial UAS operators by March 21, 2016.” So what exactly does that mean? Your guess is as good as mine. That good news is that we don’t have to wait too long to find out. By Sam Estrin|2017-08-31T15:23:54+00:00March 6th, 2016|Drone Law, Drone Registration, Drones, FAA|Comments Off on The FAA’s Online Commercial Drone Registration System … Ready On March 21, 2016?